Aging shopping centres are gradually becoming relics on a sea of inner-city asphalt. But some retailers are seizing on the opportunity to do something dramatic with their biggest asset: land. Aging shopping centres, built decades ago as beacons of fashion and free parking on the suburban fringe, are gradually becoming relics on a sea of inner-city asphalt. But rather than tinker at the margins to squeeze the last nickels out of old stores, some retailers are doing something dramatic with their biggest asset: land. In what some call "retrofitting suburbia," fading food and department stores are reinventing their huge urban properties by filling them up with residential, office and retail space. 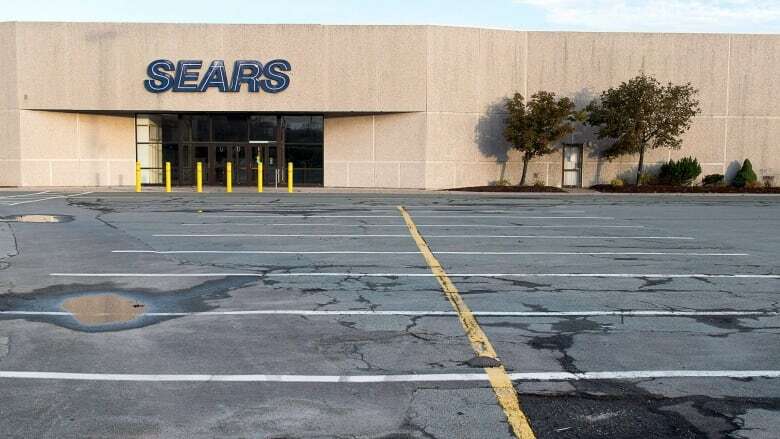 And with Sears Canada closing dozens of department stores, new opportunities in these "mixed-use" developments now abound. "Just about every shopping centre — if they're smart — is looking at this," said Brent Toderian, an international consultant on urbanism and city planning based in Vancouver. "The recognition is that you can bring more customers, you can get more value out of the land and, particularly when you're around transit, you can provide a lot more transit ridership rather than car dependency." Such revelations aren't new in the United States but the idea has caught fire more recently in Canada. Shopping centres built on city outskirts are gradually surrounded by older communities as they age, with their giant parking lots often acting more like a moat than a welcome mat for their nearest neighbours. Some malls were not well planned. Online shopping has only compounded problems. "It's just that most of the shopping malls — particularly those built in the 1960s, '70s and even early '80s — they just built a thing. 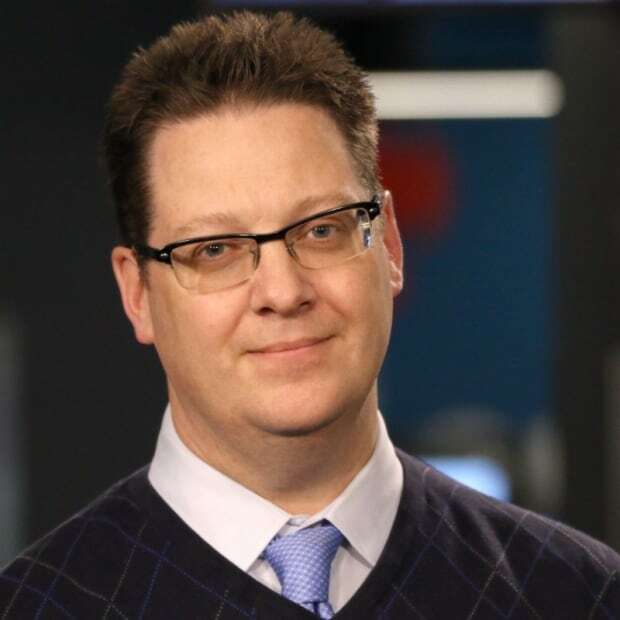 They built and hoped people would come," said Jim Danahy, CEO of retail advisory firm Customer Lab in Toronto. "It wasn't part of urban planning per se." With huge lots rarely full, some property owners tried fixes on the margins: improving the landscaping or seeking new ways to shorten shoppers' walks from their cars. But more landlords are now seizing on the opportunity locked in their land, using the space to build mixed-use developments — destinations where people can work, live and shop. "We're now seeing urban planning remedies to 1960s planning oversights," Danahy said. "You now have the equivalent of what shopping malls were originally designed to do: to replicate main street with a roof." Urban planners point to Vancouver, a city that has more room to grow up than out, as an international hotbed for such development. Malls in the Lower Mainland are also adding residential towers. 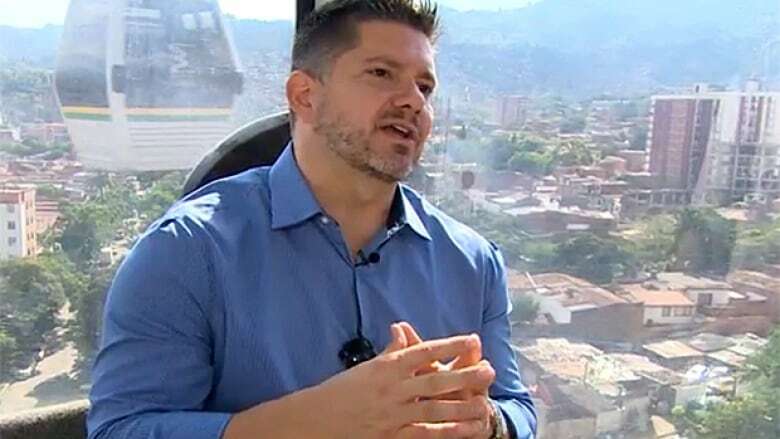 "You can't swing a stick in Metro Vancouver right now without hitting a mall that is in the process or has recently transformed to become a high-density, mixed-use residential neighbourhood with shopping below," said Toderian, Vancouver's former chief city planner. Retailers across the country are exploring their options. 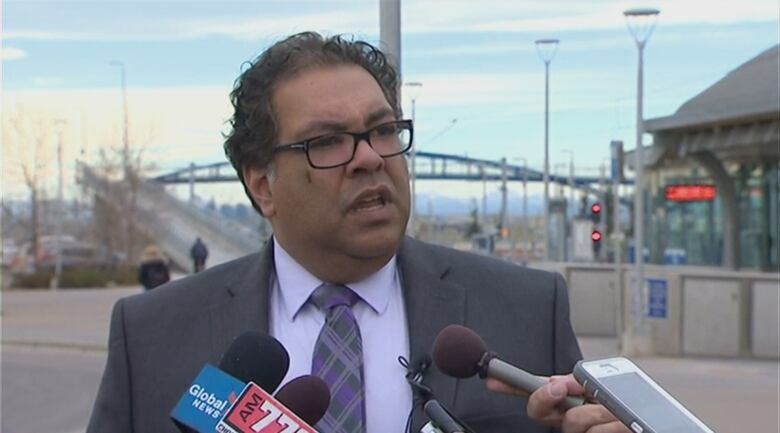 Calgary Mayor Naheed Nenshi, a former retail consultant, sees a lot of potential for it in his city, though for different reasons than some communities. "A lot of people think it's because 'the mall' is dying, and in fact in Calgary that's not true — our malls are among the most successful in the country," Nenshi said. "Regardless, they also have huge parking lots. And with the departure of Sears and of Target and, in some cases, they have very big spaces that they need to fill, which actually opens up a huge opportunity for us to think about how 'live, work, shop' in the same place could really look." Calgary Co-op, a regional grocer that's operated in the city since 1956, is one of the latest retailers to pull the trigger. The consumer co-operative, one of the biggest in North America, has identified four stores that are still pulling customers but are getting tired and will need replacement. Once suburban landmarks, each is surrounded by mature neighbourhoods. Calgary Co-op's North Hill store, above, as it looks today along 16th Avenue N.E. An artist's rendering of what it could look like with a mix of residential, business and retail space, pending city approval. 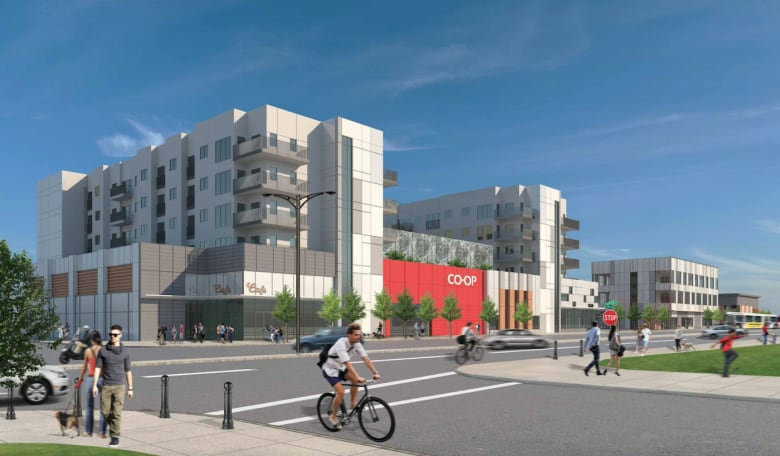 Co-op is partnering with a developer to build mixed-use sites that will see new food stores surrounded by residential, office and retail space. The arrangement will help pay for the stores while also providing Co-op with customers literally on their doorsteps. For instance, the proposal for 2.6-hectare property in the community of Brentwood includes a new grocery store, retail and the potential for greenhouses capable of growing saleable produce. The plan, which needs city hall approval, also includes two multi-residential towers, office space and townhouses, all a short distance from light rail transit. 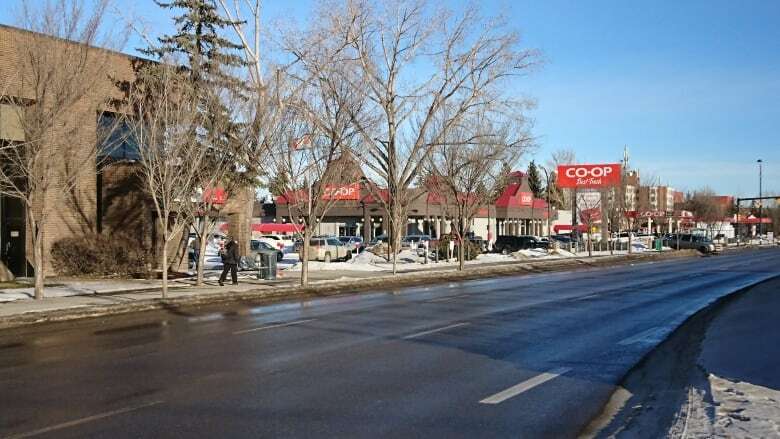 Tony Argento, Calgary Co-op's director of real estate and development, believes the plan works for the co-operative and for the city, which wants to add more density to the inner city. "Providing the mixed use on those sites is a natural progression in terms of real estate," Argento said. Toderain believes there are opportunities for property owners and municipalities, but everyone must bear the public interest in mind to do things like increase public transit use or provide housing for more families. "City halls need to take proactive ownership of this question and work to both accommodate but also inspire mall owners and grocery store owners."